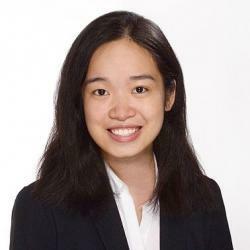 Duong is a bachelor student in Business Administration with a focus on Banking & Finance at Frankfurt School. Since Brexit, Frankfurt is the place to be if you want a successful career in finance. With major companies and banks having their headquarters here, and many more on their way, it is a city full of excellent career opportunities. Not only that, but living here as a student is great fun. 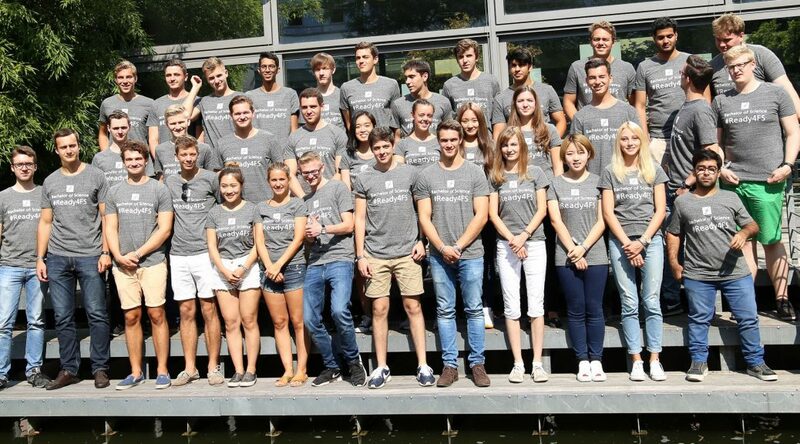 In the heart of the capital banking city of Europe, the course “Banking and Finance” offered by Frankfurt School of Finance & Management seemed like an obvious answer to me when I was applying for university. Frankfurt School was previously known as the “Bankakademie” – a bank academy – so it was clear to me that they knew what they were doing in regards to a study programme in Banking and Finance! Banking & Finance is one of the concentrations at Frankfurt School that is taught entirely in English. I found this a huge plus. When I first came to Germany, I could not speak German very well and therefore studying in German would have been impossible! However, seeing as the course is in English it gives international students, like me, the opportunity to take part in and complete my desired Bachelor degree. My Banking & Finance class is extremely diverse with people coming from all over the world. Frankfurt School is known for its international atmosphere, which not many universities in Germany have. It is always open to diverse cultures and the Banking & Finance concentration definitely proves it! Banking is a challenging career and going into the financial sector is a bold move. One might say “Do what you love, and you’ll never work another day in your life” but I argue that it’s not just that. A career should not just be something you love, it should also be something that challenges you, gives you energy and urges you to think and be creative. A career should make you excited and not make you feel like you are doing the same thing every day. Sure, banking and finance can be puzzling, but it is also extremely appealing.